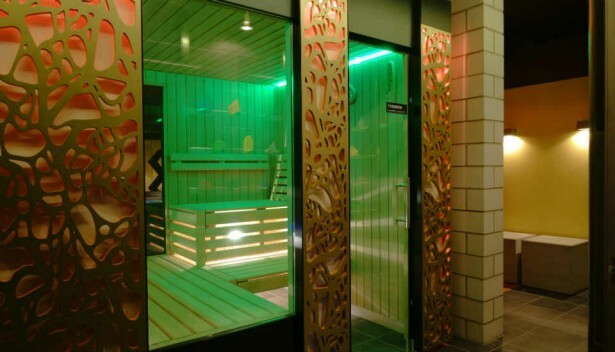 Relish the sauna in St. Gallen and relax in a modern ambience. 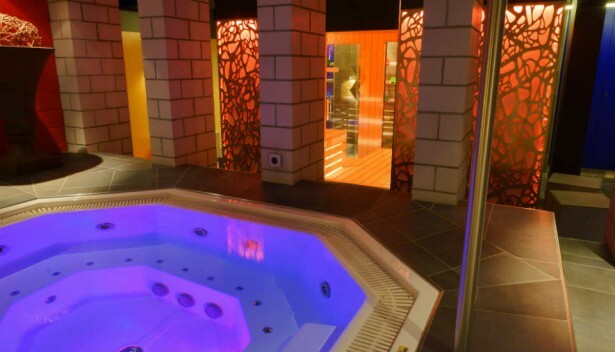 A large steam bath with video, plus a lounging area with a large screen. Comfortable relaxzone with whirlpool. Foam parties are possible anytime. Labyrinth with integrated cabins, mirrored room, sling and glory holes. Free internet access. Trendy bar with snacks and drinks. Various massages available (see offer at www.mann-o-mann.ch). Once a week special sauna Aufguss (which involves pouring beneficial essences on the sauna oven to produce fragrant steam and additional heat). Fridays Youngster night CHF 15 incl. 1 drink. Every Sat nightsauna.